Custom core and layup Nano Tech Resin System gives the stick a vastly improved strength while maintaining the crucial soft touch feel. Aimed for the Elite of the game, the stick features a Kevlar Reinforced Head for increased durability and only Ultra Premium Composite Materials is used in the creation of these sticks. 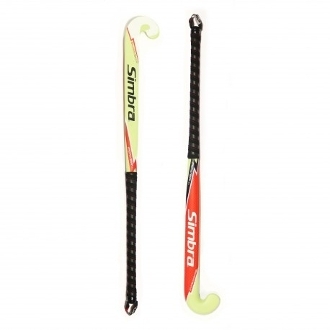 Bow 24 mm Bow position 300mm Maxi shape super soft cushion stitched grip.